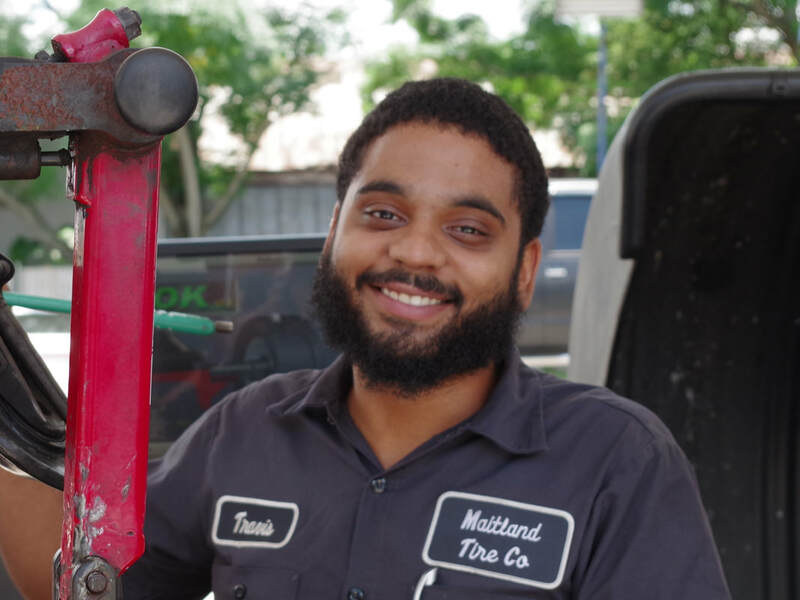 Founded in 1995 by Rob Lesperance, Maitland Tire Company is your hometown independent dealer for tires, maintenance and repairs. From oil changes to engine swaps we want to be your go-to place for answers to your car questions. 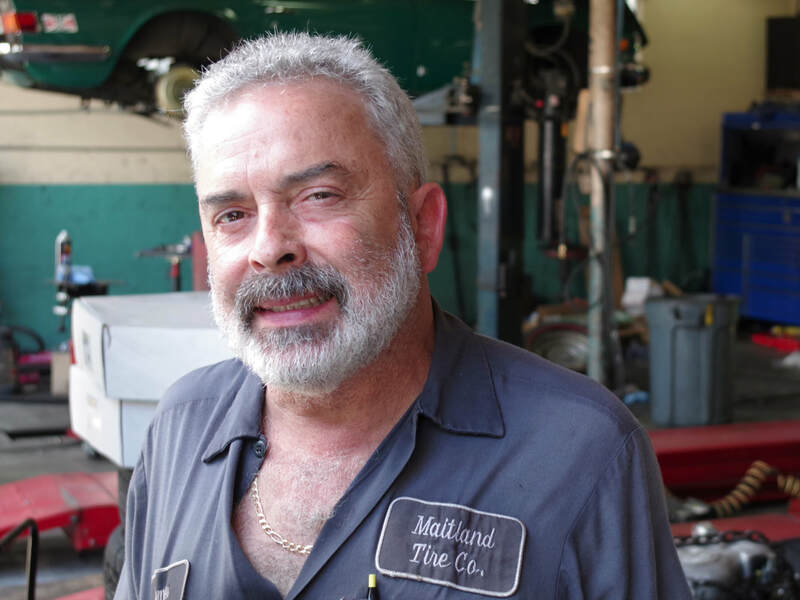 Rob founded Maitland Tire Co. in 1995. 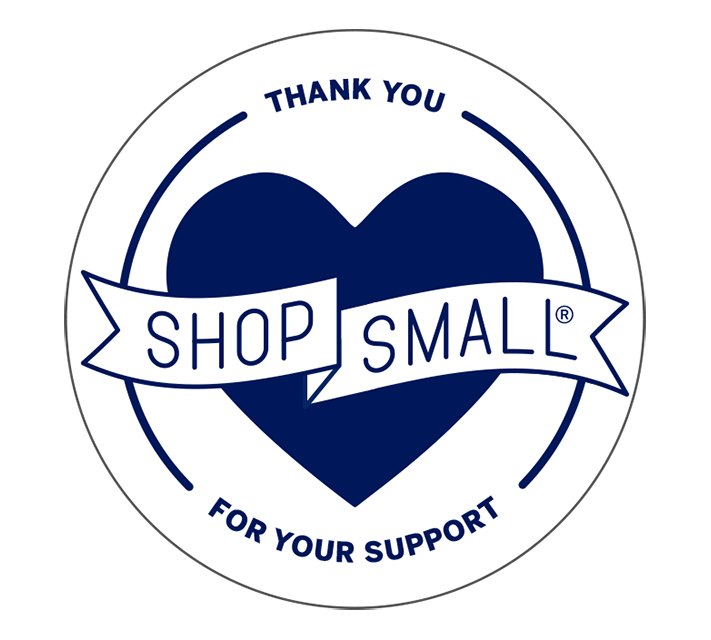 Rob is past president of the Rotary Club of Maitland and was chairman of the Maitland Rotary Art Festival for 12 years. He served on the City of Maitland Board of Zoning Adjustments and was a deacon of his church. Rob grew up in this area and is a graduate of the University of Florida, Winter Park High School and Maitland Junior High. Rob is a member of the pioneer Hill family of Maitland. Rob loves boating and has a 1958 Century Resorter mahogany ski boat, the Mistress. He has been working in the automotive industry since 1987. ​Austin is the Michelin certified tire expert. He manages the workflow in the shop and customer relations. Austin was born in Orlando and grew up in Casselberry, attending Lyman High School. He was a C17 crew chief in the US Air Force for 6 years. Austin has a blind pit bull named Isabelle and a 94 Chevy Camaro. He enjoys working on cars and getting outdoors, especially driving off-road and fishing. ​Mikey performs mechanical services and is apprentice to James. He has been working in shops since he was 16. Mikey was born in Ft. Lauderdale and grew up in Lake Okeechobee. He went to Lake Howell High School. Mikey has a basenji dog named Titan and a black 98 Camaro Z28 which is fast and loud. ASE Master Technician, joined Maitland Tire in 2007. 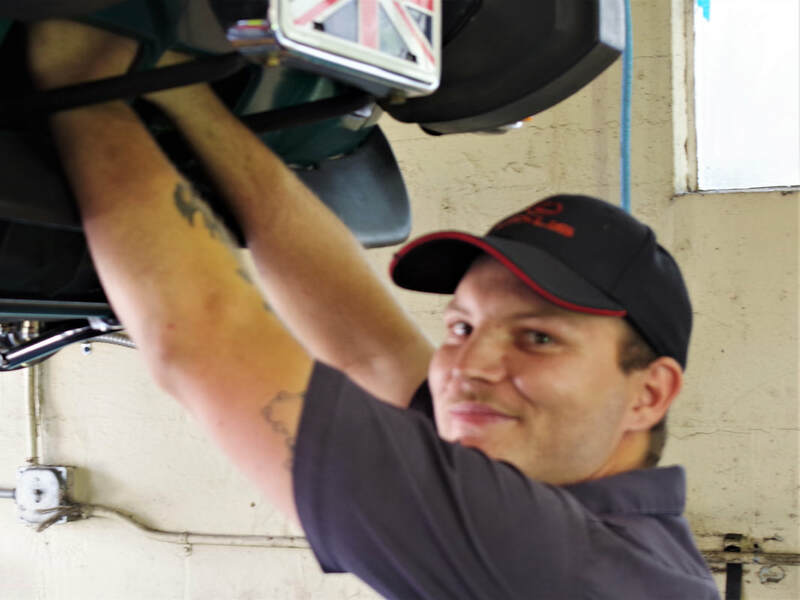 James has been working in the automotive industry in our area for over 25 years. 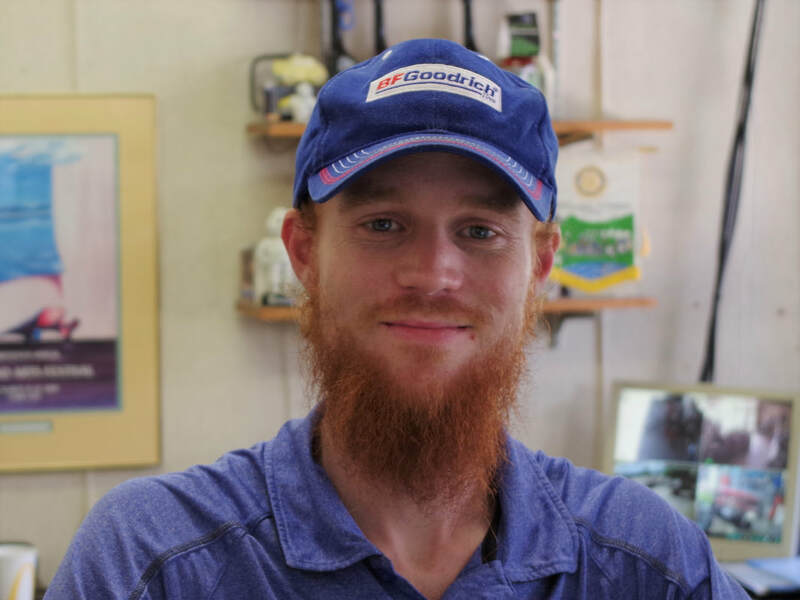 With formal training at Milwaukee Technical College and practical experience at dealerships and local shops, James is very good at solving difficult problems and will keep your vehicle in top condition. 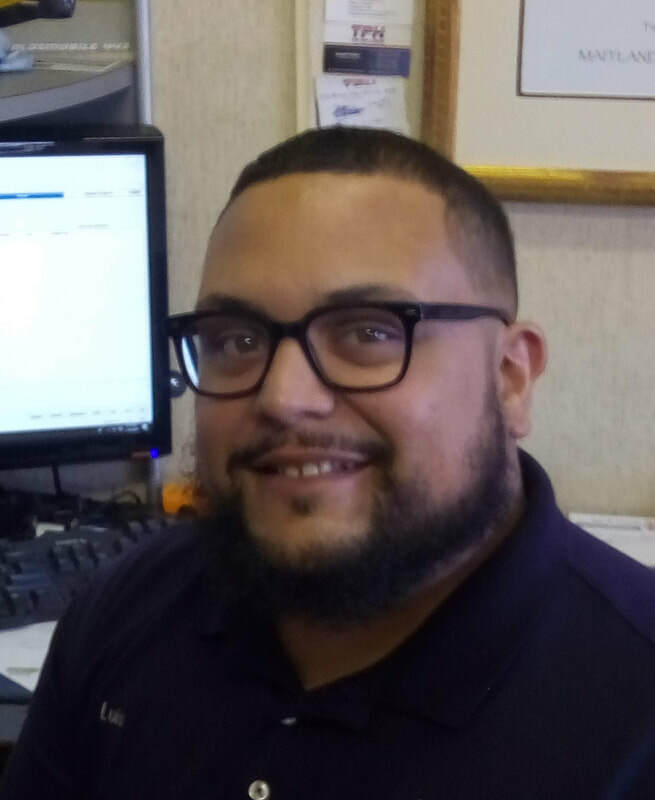 Luis manages our auto repair services, performs customer relations and provides technical support for the guys in the shop. Luis was born in Oscoda, Michigan and grew up in Miami, Florida where he attended Miami Sunset High School. He got technical training at Universal Technical Institute and Robert Morgan Tech. Luis has a massive Hot Wheels collection. He enjoys food, wine and garage sales. He says “life is 10% what happens to you and 90% how you react to it.